Around this time of year, colleagues at Monterey Language Services come together to create an original holiday greeting, taking photos of the environment around us, developing a new theme fitting for the year ahead — all of it to bring our most heartfelt wishes to the people we care about. 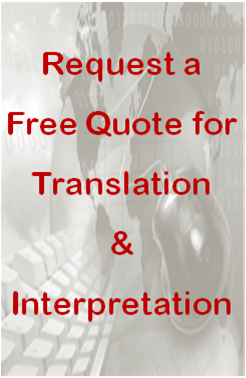 We are grateful to have become a part of so many people’s lives in our profession as translators and interpreters. In 2018, we hope to reach greater heights, connecting even more people within our vibrant community locally and globally. Together, we can make our wishes come true and make the new year unforgettable! 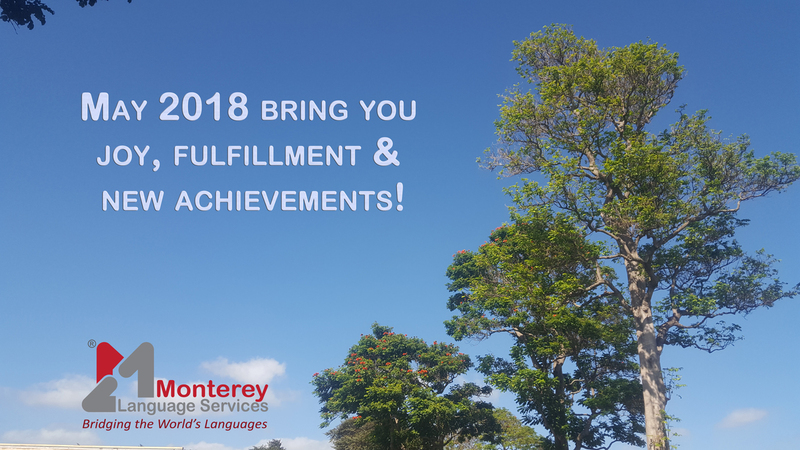 Happy holidays from the Monterey Language Services team; may 2018 bring you joy, fulfillment and new achievements!